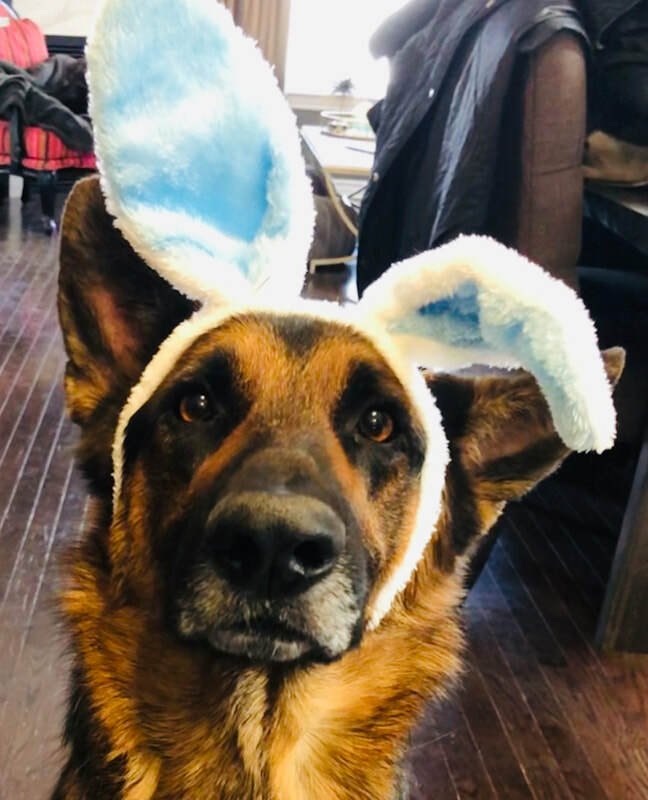 HAPPY EASTER FROM PARKER IN ONTARIO!! 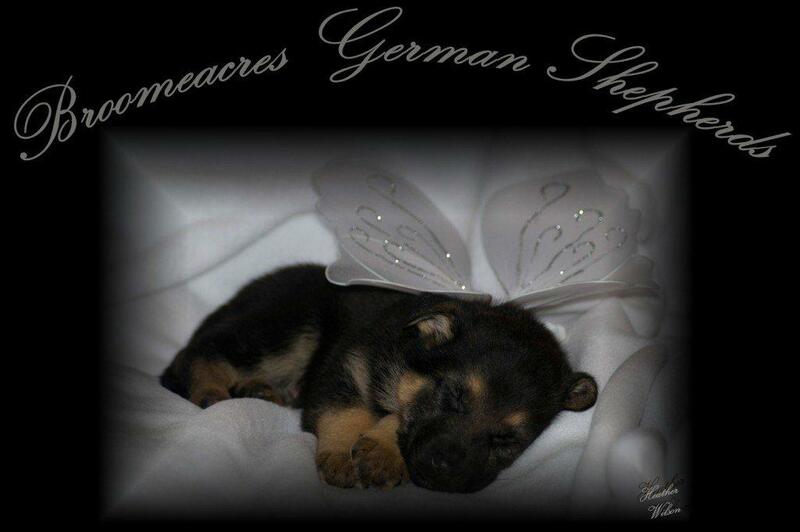 BREEDER OF REAL WORKING DOGS, SPORT DOGS AND BEAUTIFUL FAMILY COMPANIONS. APRIL. 11, 2019 - Danny is getting big! this is a repeat breeding Danny and Sir's first litter is awesome. she is due May 3, 2019. ​I HAVE FIGURED OUT A BETTER WAY TO PUT ALL THE WONDERFUL PICTURES FAMILIES SEND US ON OUR WEB!!!! PLEASE KEEP THEM COMING!! !